Estella's Revenge: East of Eden, Finis! 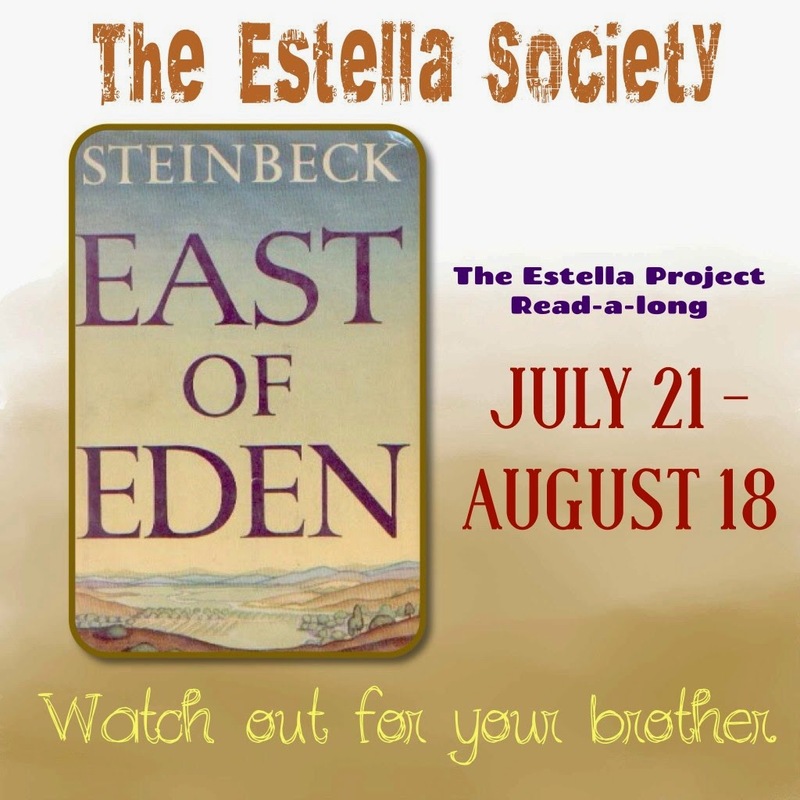 I'm a little late with this post, but I am indeed finished with East of Eden for the #EstellaProject readalong! WHAT A BOOK! Seriously, this is an epic family saga, and it seems like forever since I read one of those. By the end of the novel, I was ready to know what would happen to Cal and Aron as well as Abra and Cathy. No surprises really, since I knew quite a bit about the book going into the final sections (it was a book club book), but I was very satisfied by Steinbeck's conclusion. Those last few sentences were pitch perfect, and that's saying something after such a long, involved novel. It's safe to say that Lee remained my favorite character, though Cal grew in my estimation a lot in this final run. Multi-faceted, complicated, "gray area" characters are so much more interesting than flat, one-note ones. I admired Cal's determination to grow past what he feared was his dark nature. I loved he and Abra together. I definitely have plans to read more of Steinbeck's work. I won't be intimidated to try out Grapes of Wrath or any of his other offerings since I adored this one. Thank you to ALL who participated in this readalong! It's been so much fun chatting with you all! I enjoyed it immensely and would be happy to re-read The Grapes of Wrath or Travels with Charley, if and whenever you do! I also want to read The Pearl and The Red Pony, as well as Tortilla Flats. Awww, thanks, Les! I think I'll take you up on that when I've had a chance to recover from East of Eden a bit. His writing was just spectacular. Such a joy to read! It has been decades since I read this book but I felt the same way- what a great story! Having said that, I've never read another word of Steinbeck. Something about Grapes of Wrath makes me tired just thinking about it. Like Catherine I read EOE quite some time ago & loved every word of it. The philosophical debates were my cup of tea in particular. It took me years to read GOW, & only did so because it's one of Mr Books favourites...& I struggled with it. But I'm still willing to have a go at his other books - one day. LOL, I can understand that Catherine. I'm usually terrible about following through with an author's other works, but I'm really going to try with this one. Brona, I did love the philosophical debates. So wonderfully written as to stay involving and not alienating or dry. This was a lot of fun! And I'm also ready to try more Steinbeck stuff without fear. Sweet! 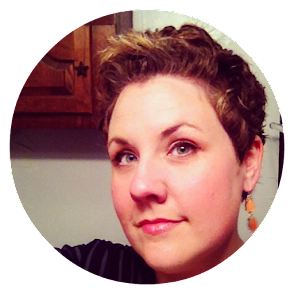 Glad it worked so well for you, Jancee! Was this a classic you weren't 100% looking forward to? (I vaguely remember us talking about that but, maybe I'm confusing the book or the blogger who said so). If so though, what high praise!! :) Glad you enjoyed this! Its size was intimidating, but on the whole, I was pretty open to reading it. #EstellaProject books have been so good to me! I absolutely agree that I find Steinbeck a lot less intimidating after reading this one. Even if it was long, it was so rich and so accessible. Glad you ended up really liking it. Yes! So so so good and rewarding. It was hard to get as involved in another book after finishing this one. Thank you for organizing the readalong! I loved the badge, too!